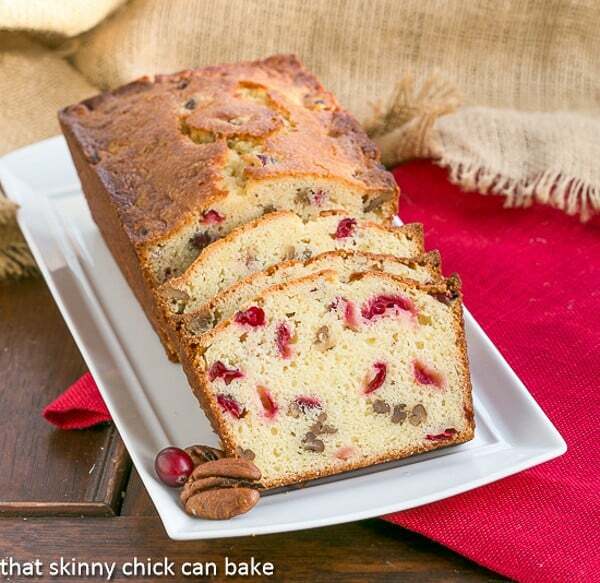 Classic Cranberry Pecan Bread is perfect for the holidays. The sweet-tart, crunchy-crispy components of this cranberry quick bread recipe make this a loaf to remember! I remember the first time I made a cranberry nut bread. It was Thanksgiving, Tom was almost 2 and Katie was a newborn. And I was hosting Thanksgiving. It was easier for family to come to us than for us to pack up the mounds of baby gear and travel. I was fearless in the kitchen and I knew my MIL and Bill’s aunt would work their magic and help me out with the perfect mashed potatoes and gravy. 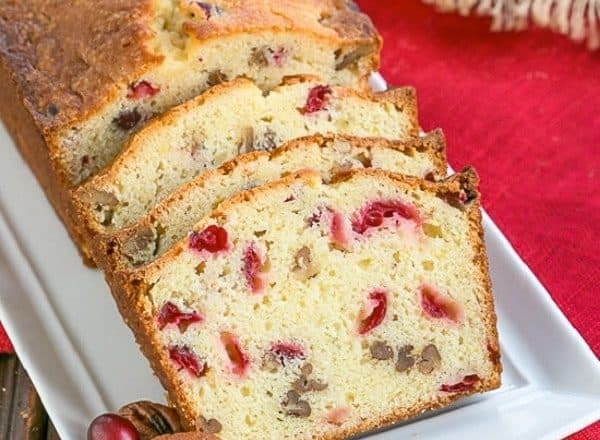 I baked up a loaf of this classic cranberry pecan bread as I already knew that the hubby would never even take a bite and that his family would. I used the cranberry loaf recipe on the back of the bag of Ocean Spray fresh cranberries and it was tasty. But I knew it could be improved upon by using butter instead of oil, buttermilk plus toasted pecans for the ultimate loaf. 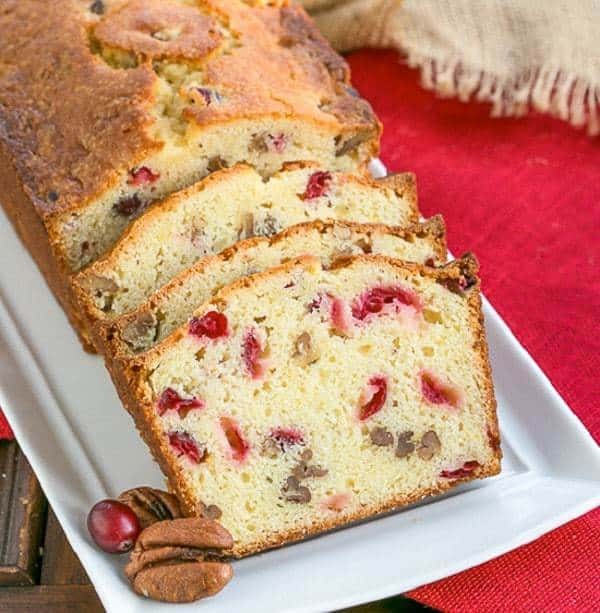 This cranberry pecan loaf is perfect for any morning holiday gathering or on Christmas morning. I served this when I hosted some neighbor friends for a cookie exchange. I was planning to up the cranberries to 1 1/2 cups, but got distracted and only added a cup. If you want more berries than in my photos, feel free to use the larger amount in the recipe. Mr. Skinny Chick still won’t touch this classic cranberry pecan bread, but I have plenty of friends who will. If you don’t care for cranberries, consider making a loaf of Michelle’s cinnamon raisin walnut bread or Yvonne’s cream cheese banana nut bread. There are a few key pointers that will help you bake up a perfect loaf of this cranberry bread. The pan must be prepared properly, the batter must be mixed with care and the loaf must be released at the ideal time. All simple tips that will help you have the best results! I like greasing the pan with a flour-oil spray like Baker’s Joy to prevent sticking. Spray right before filling. You can also grease the pan with butter or shortening, then dust the pan with flour. As an extra precaution, I also put a rectangle of parchment paper in the bottom of the pan, then spray that, too. Do not over mix your batter. Once the wet ingredients are added to the dry ingredients, mix just until incorporated. If you over mix, the loaf will have tunnels. To prevent over mixing, do not use a mixer, but instead mix by hand with a wooden spoon or spatula. Bake just until a toothpick inserted into a number of spots in the middle of the loaf comes out clean. A few moist crumbs on your toothpick are OK, but you don’t want any sign of batter. Let you loaf cool for about 15-20 minutes before releasing it onto a cooling rack. Any longer and the loaf may be hard to remove. Any shorter and the loaf may break apart. 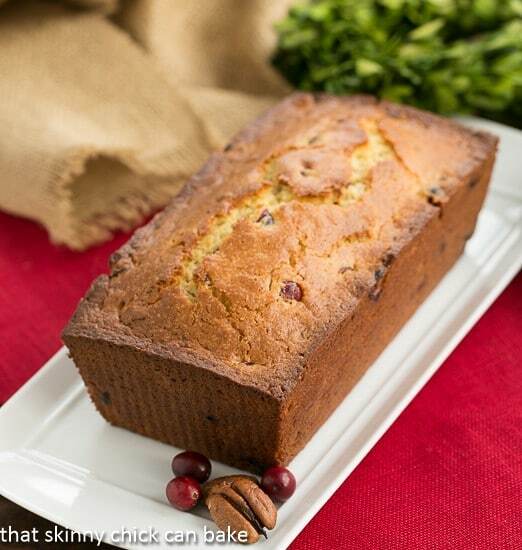 The perfect cranberry quick bread recipe! Preheat oven to 375º. Spray 9 x 5-inch loaf pan with non-stick cooking spray (I used Baker’s Joy). In a small bowl, stir together orange juice, orange zest, buttermilk, butter and egg. Set aside. In a large bowl, whisk together flour, sugar, salt, baking powder and baking soda. Add liquids and stir with a rubber spatula until just moistened. Mix in cranberries and nuts, being careful not to over mix. Pour batter into prepared pan and use an offset spatula to smooth the top. Bake for 20 minutes, then reduce heat to 350º. Bake for about 45 minutes longer or till toothpick inserted into center comes out clean. Cool loaf in pan for about 10 minutes, then turn out onto wire rack and let cool completely. 16 slices can be made from one loaf. Such a pretty bread, perfect for breakfast or with tea! PS-That Packers game was a lot of fun yesterday-Congrats! what lovely bread I love cranberries! happy new year dear Lizzy! 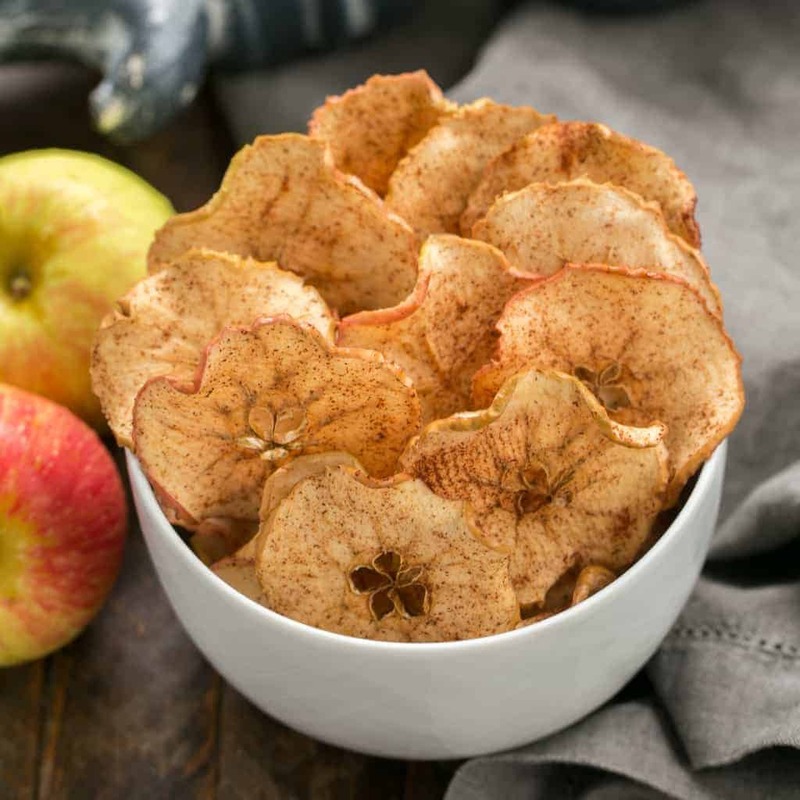 I love foods that bring back such fun memories especially memories of when our kids were young. I wouldn’t want to be back there 🙂 but the memories are so special. Your bread so quintessentially holiday-ish and very yummy! Happy New Year Liz! Dudette would probably go the way of Mister Skinny, but that’s because she doesn’t like nuts in her desserts. I wouldn’t mind though; that just means more for me. My first loaf of cranberry nut bread was one that I took to my in-laws on the first Thanksgiving I spent with them (also the first time I met them). Orangem cranberries and pecans. A really great combination. Love this bread. Happy New Year! Glad you were fearless that Thanksgiving and improved this great bread. Of course butter, buttermilk and pecans would make it a real winner. Happy New Year! I have made no cranberry bread this holiday season. Wawa–I miss it. This bread looks perfect! Happy New Year! He has no idea what he’s missing. I think this looks so good! 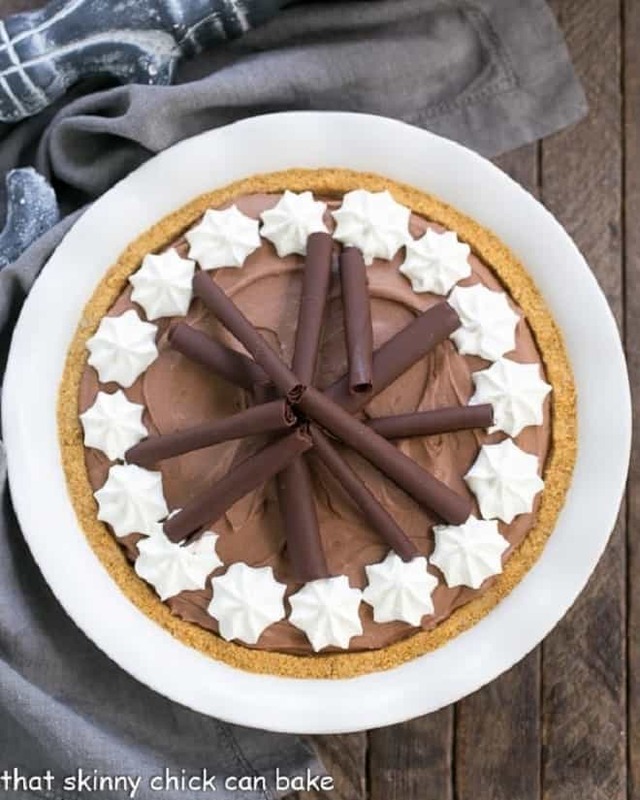 A slice of this and a cup of tea – heaven. Delicious looking–and gorgeous as always, Liz! Hope you and your family had a spectacular Christmas and that 2014 will be amazing! 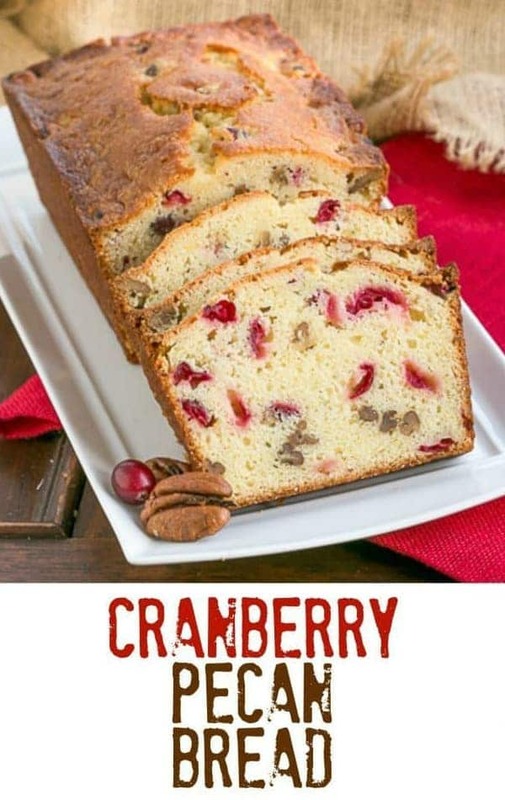 Perfect for using up the last of my cranberries! This is a lovely loaf and I wish I knew Bill’s secret about not liking something. Might save me a few calories! What a beautiful quick bread! Do you think it’s possible to use dried cranberries instead fresh ones? Do I have to use more liquid? Or soak the dried cranberries before using? Have a blessed and joyful New Year, Liz! Happy New Year my friend! That loaf looks amazing, and truth be told, I’ll take a slice toasted with a pat of sweet butter, oh my!!! For breakfast, or tea!! I wish you all the best for 2014! I looooooove fresh cranberries in baked goods. I don’t like super-sweet things, and I find their tanginess is just perfect to offset all that sweet-sweet-sweet at this time of year. Sometimes it’s good to know some recipes will make it as gifts and not be mysteriously eaten by ‘nobody’. Quick breads are so versatile, and they keep so well. Too bad I can’t get cranberries here, but will try this recipe anyway! Maybe with sour cherries. It’s basically sour milk. You can make your own by adding 1 tablespoon (15 ml)of lemon juice or vinegar to a cup of milk. Let sit 5 minutes and you’re set! 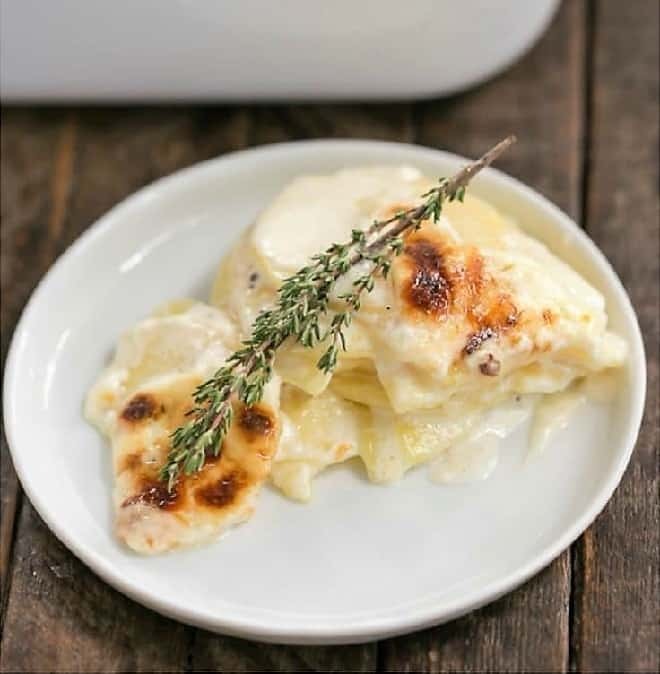 Oh Liz – thanks for this recipe! This one I will make and perhaps gift wrap a few of them for some special people on my list. It sounds like one of those breads that stays moist and gets better even a few days after it’s baked. I have tried many quick bread recipes I found on Pinterest. 99.9% were just ok. Nothing to write home about. 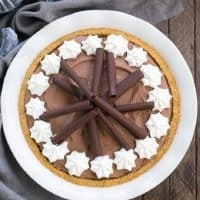 I ran across this recipe yesterday and decided to make it this morning. This bread came out perfect. 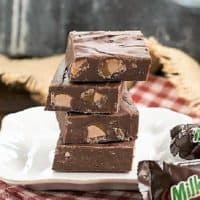 It is so easy and the taste is amazing. I followed the recipe to the T. Thank you so much. It will be my go to recipe from now on. I love cranberry and pecans. This looks wonderful. This loaf is stunning, Liz!! Love! What a delicious and beautiful holiday bread! 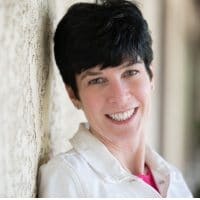 I saw your recipe for Cranberry Bread on your sidebar and had to immediately click on it to read your delicious recipe. My mother used to bake cranberry bread just for me for the holidays because she knew the (after cherries) how much I loved cranberries. I am so anxious to bake your beautiful bread (Lord knows you have such a gift with a camera on top of your superb baking talent)! I have some cranberries that I froze this fall during the ‘season’ of fresh cranberries, because who can’t use a healthy dose of cranberries all year round right? Just my humble foodie opinion, is all! Thank you for sharing this recipe to add to my collection of cranberry recipes. I’ll also pin it to my cranberry board on Pinterest! This baked to perfection we love it! Great bread recipe for holiday gifting! I love recipes that use buttermilk, such a great cranberry bread! 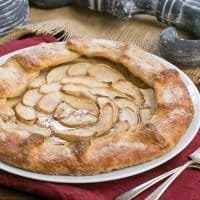 I love cranberry season, and this is my go to bread for company! My favorite holiday cake! It never disappoints. So delicious! A perfect gift to give for the holidays. This is SUCH a delicious loaf. Wonderful! 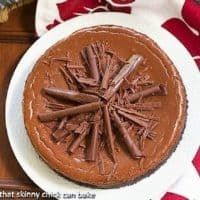 The texture is just amazing and so delicious – oh my! I really love the flavor combination! It was so good! Made this for a hostess gift, she loved this bread, and wanted the recipe.